We extend a warm welcome to Hirotaka Inuzuka, who joins World Music in the Schools as a teaching artist. 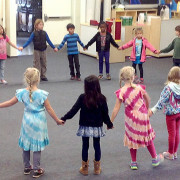 Hirotaka will be Balinese gamelan instructor at the San Diego French American school, beginning this fall. 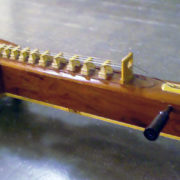 A specialist in Indonesian gamelan music, Hirotaka began playing Balinese gamelan during his undergraduate studies in Ethnomusicology at UCLA. 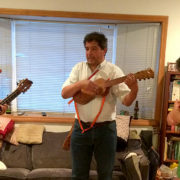 He continued to deepen his knowledge of Indonesian music and dance at California Institute of the Arts under the mentorship of I Nyoman Wenten, where he earned his MFA in World Music Performance. He continues to travel to Bali regularly to expand his expertise and study with Bali’s most renowned artists and teachers. 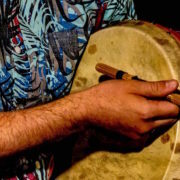 Currently Hirotaka is a prominent member of many gamelan groups in the greater Los Angeles area, such as Burat Wangi, Pandan Arum, and Bhuwana Kumala. He has performed in the United States, Japan, and Bali, participating in events such as the Bali Arts Festival and Bali Mandara Mahalango. 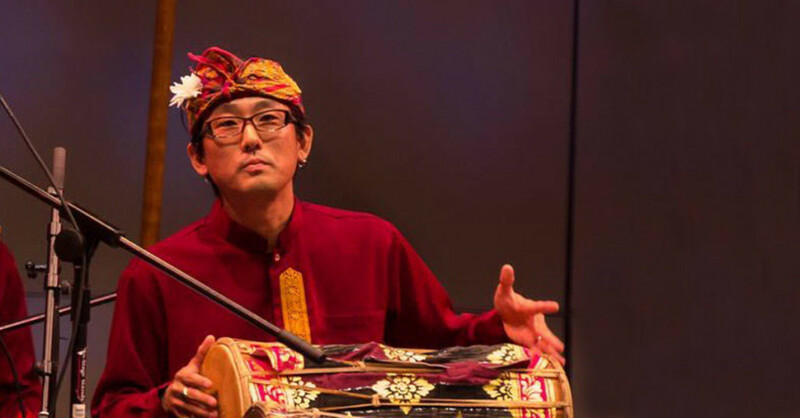 In October of 2014, he played as part of Performing Indonesia at the Smithsonian Institute in Washington, D.C. Hirotaka has taught gamelan privately, as well as at workshops and community classes in Southern California, including the “Music of Bali” series at Art Share LA in 2014 and at Glendale Community College in 2015. In 2014, he established Sekaa Gambuh Los Angeles, a group dedicated to play the music of Gambuh dance drama. Facing extinction due to Bali’s modernization, Gambuh is one of the oldest surviving Balinese dance forms. 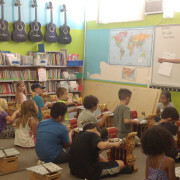 With his focus on teaching and performing gamelan music, Hirotaka has opened his own community gamelan studio in Tujunga, California, where he teaches and trains new players in order to further the preservation and performance of gamelan music in North America.